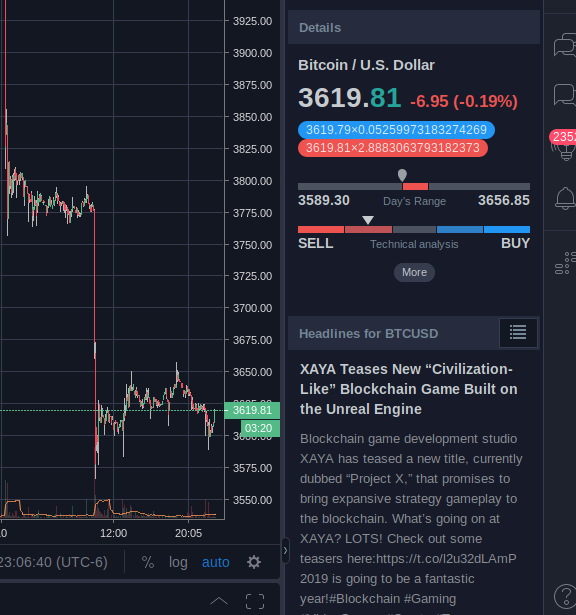 I was pretty surprised to see xaya show up in the tradingview news feed when I was checking BTC. No info that people here didn't already know about though. Nice. 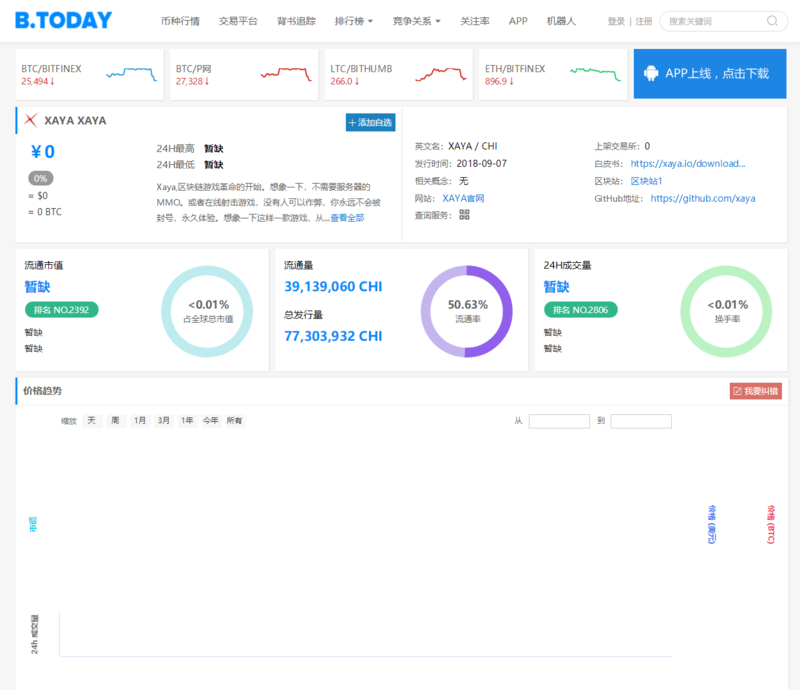 I am not familiar with those sites but the more exposure the better.